All those whose livelihood depend on the produce of the land. San Isidro, pray for us. Sustaining God, we receive the fruits of the earth from your generous hand, yet now we observe the eager earth frustrated by lack of rain. Have mercy Almighty God on our parched land. Bring peace to our worried minds and soothe our anxious hearts now and forever. Kada kasumpal na pikakasi, say ebat: Talineng Yo kami. Jesus a Katawan mi, iyagel tan pabolaslas Yo pa ray kaomaan tan ayayep mi. Jesus a Katawan mi, bendision Yo pa ray kaomaan mi. San Isidro, pikasi yo kami. Mangasi Kayo, O Matalonggaring ya Dios, ed saray dalin min namamagaan. Itdan Yo pay kareenan so nagogonigon ya kanunotan mi, tan tambayoen Yo pa ray mapagan kapusoan mi, natan tan diad ando lan ando. 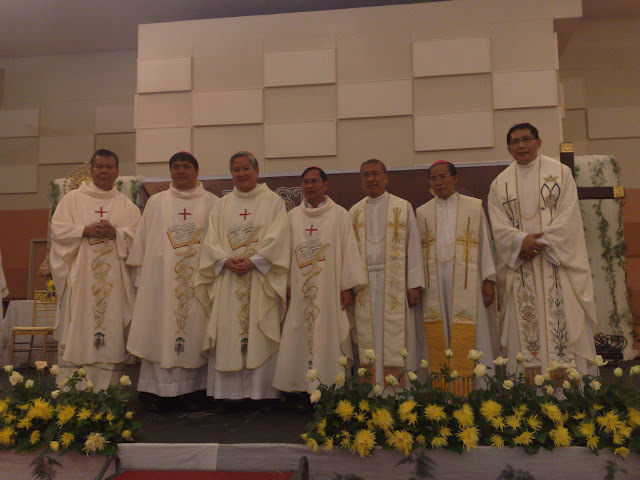 17 February 2010 – Dagupan City. Msgr. Socrates B. Villegas, DD, Archbishop of Lingayen-Dagupan, recently announced the appointment of Rev. Fr. 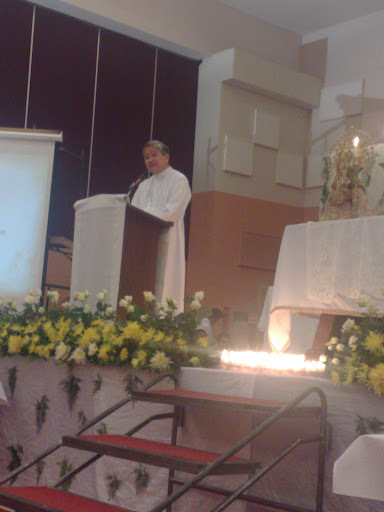 Reydentor Mejia as the first Parish Priest of San Lorenzo Ruiz, Brgy. Wawa, Bayambang, Pangasinan. The Parish of San Lorenzo was formally established as a parish on 17 February 2010. Fr. Manuel delos Santos was also appointed by the Archbishop as the new Director for the Archdiocesan Youth Ministry. He replaced Rev. Fr. 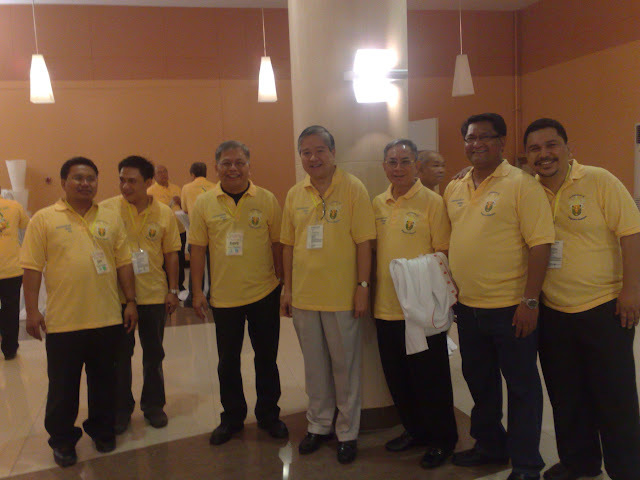 Manuel S. Bravo, Jr. who has been the Archdiocesan Youth Director since 1995. To see more pictures of the Metropolitan Clergy Day, please click HERE. 7 February 2010 San Fabian. After almost two months since the last Parish Renewal Experience (PREX) weekend seminar, the Parish of St. Fabian, Pope and Martyr, held PREX Class 41. It was held on 5-7 February 2010.